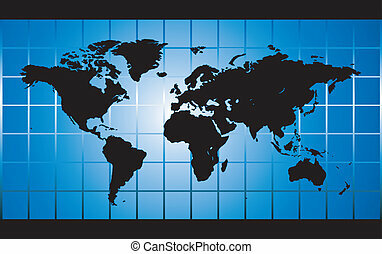 World map background, with dynamic shape elements. 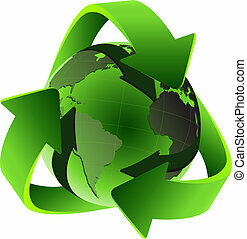 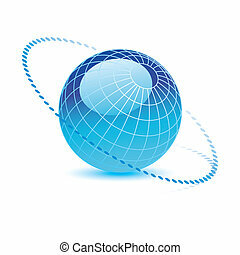 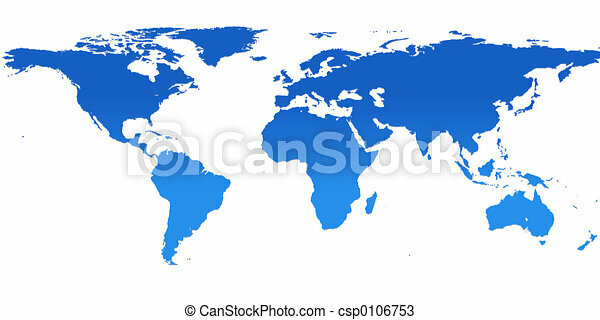 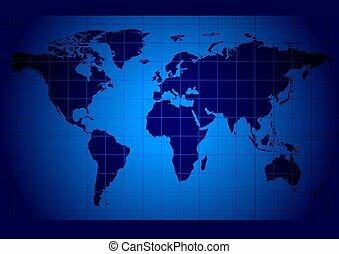 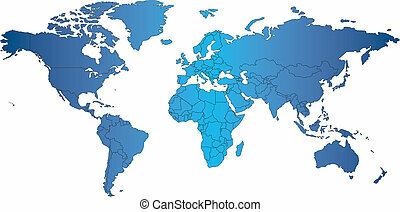 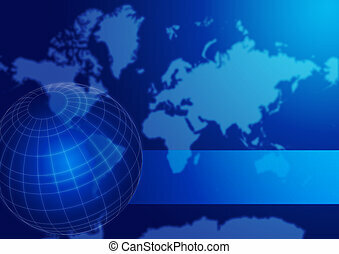 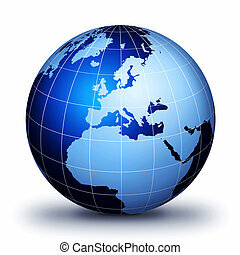 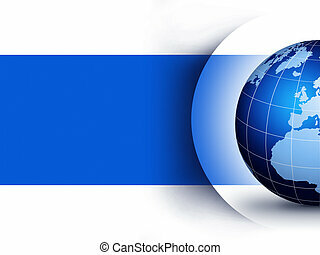 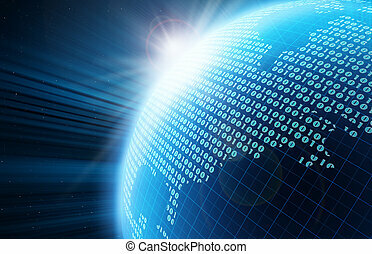 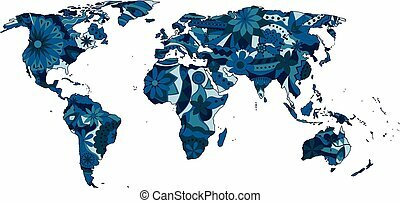 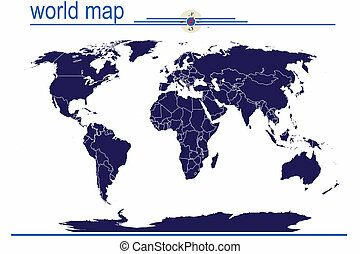 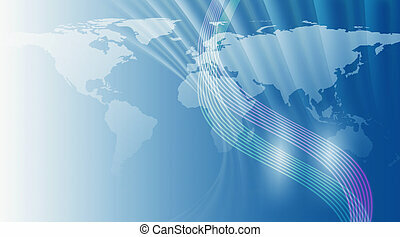 Blue world globe design concept... World globe design illustration. 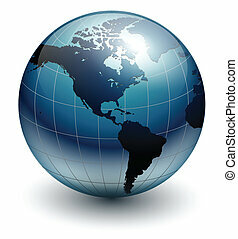 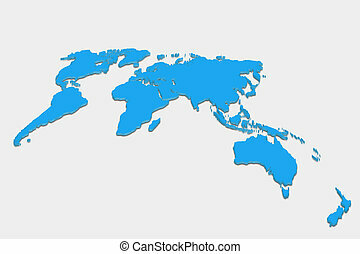 World globe concept design. 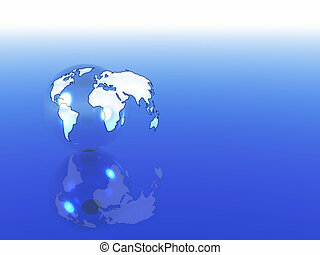 World globe illustration.